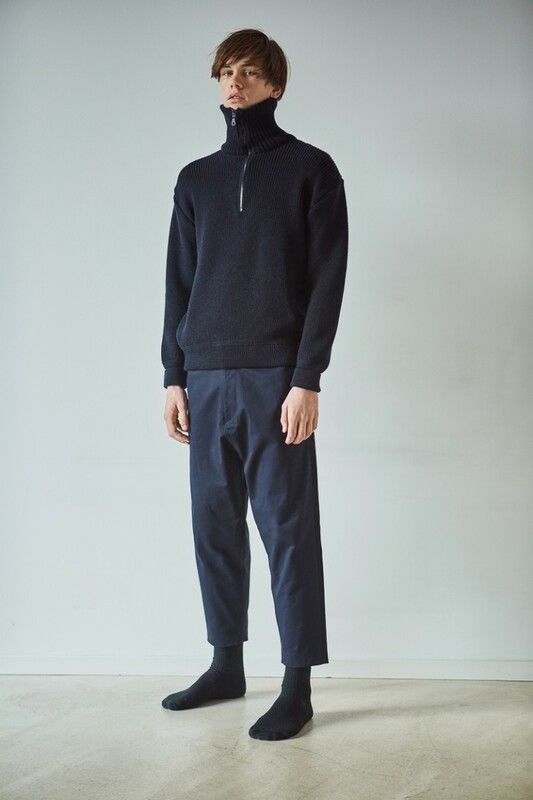 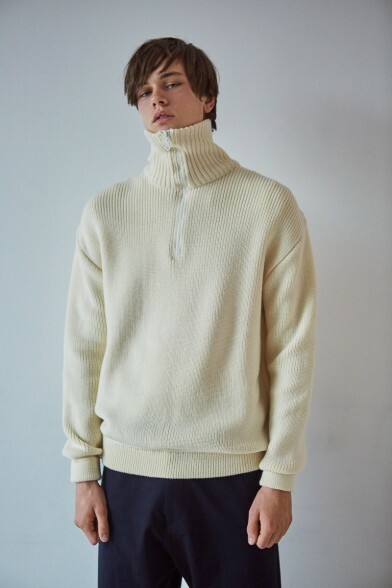 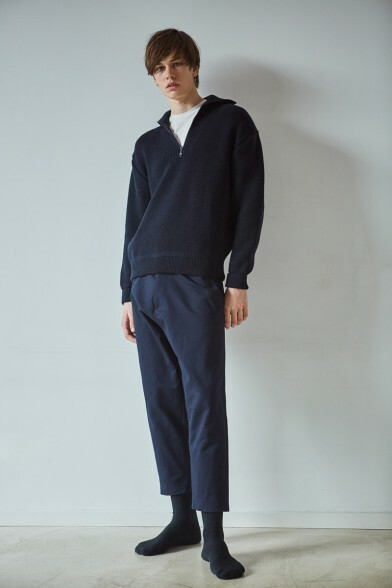 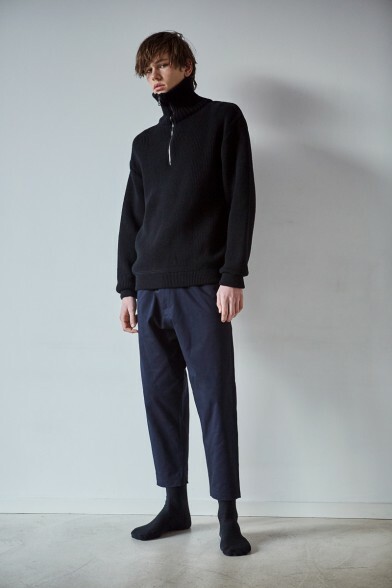 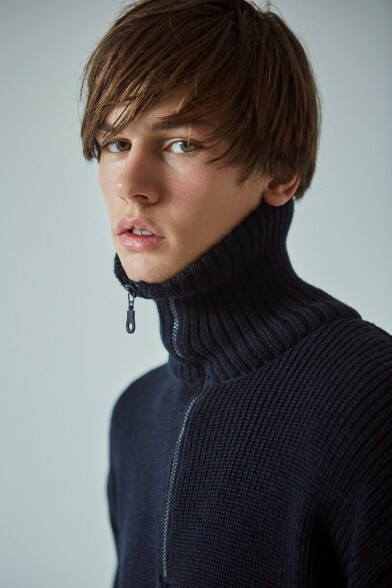 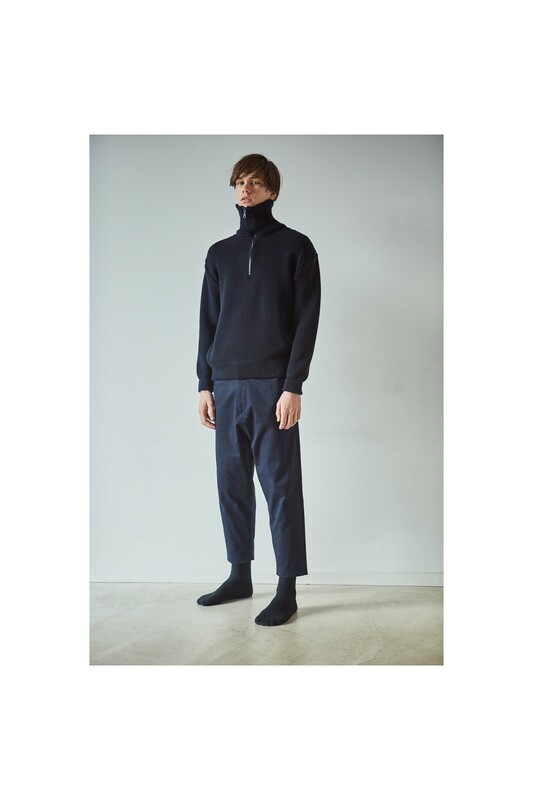 Ashley Marc Hovelle off-white 100% merino wool turtleneck jumper with half zip. 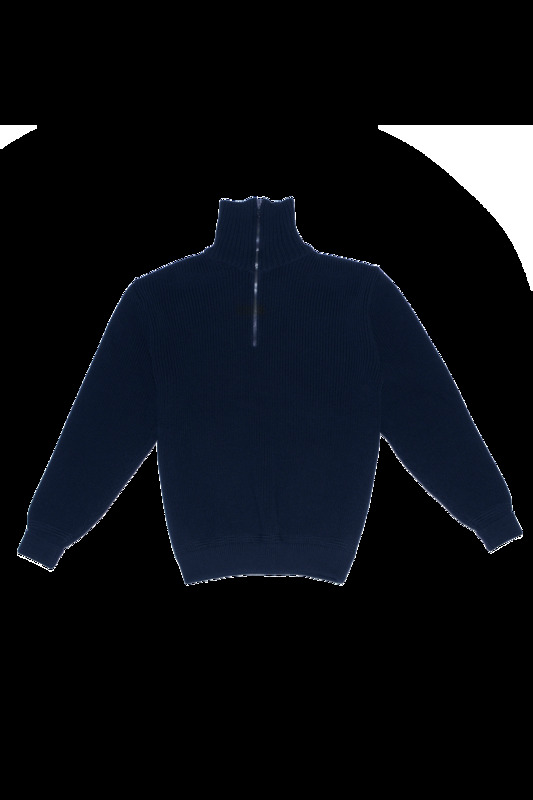 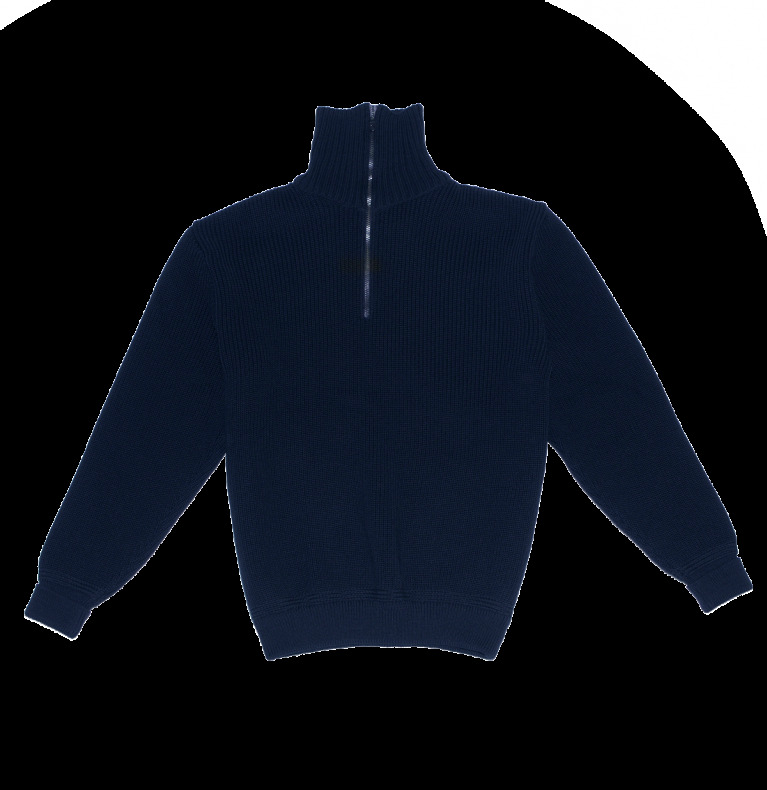 Adjustable neckline can be worn open, as a roll neck or high turtleneck. Double fold back cuffs, knitted rib structure weighing approx. 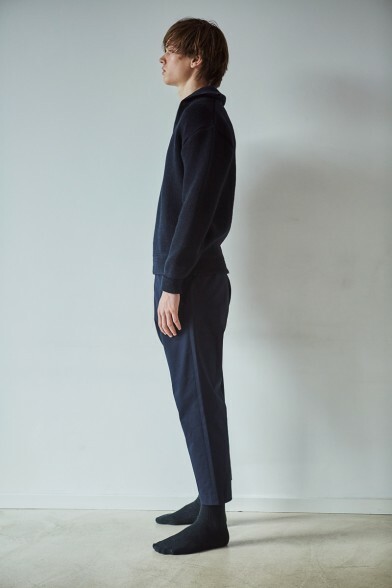 1.2kg in finished weight.